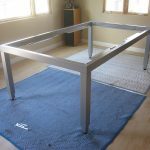 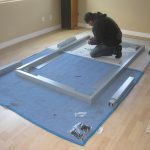 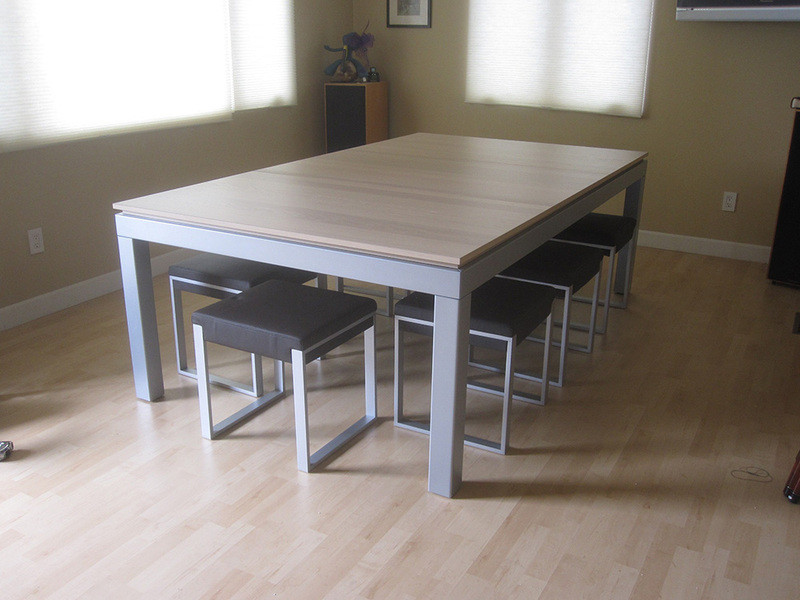 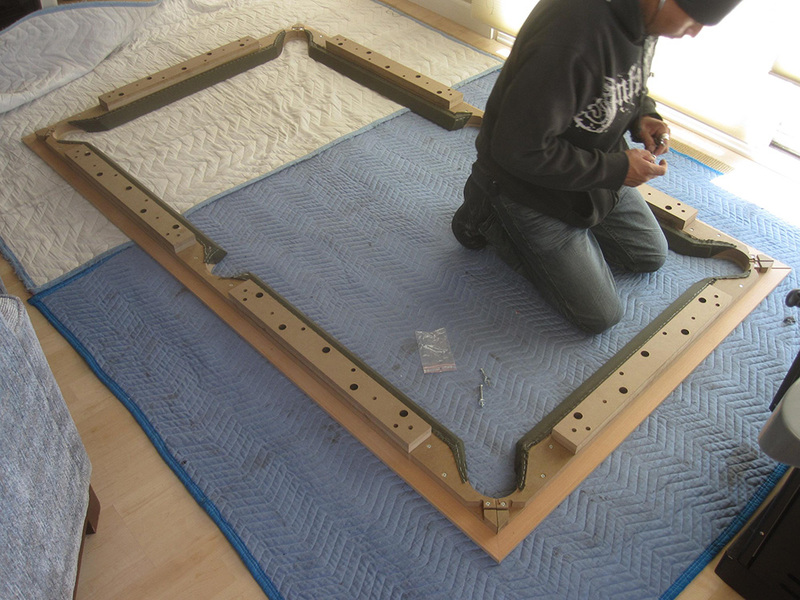 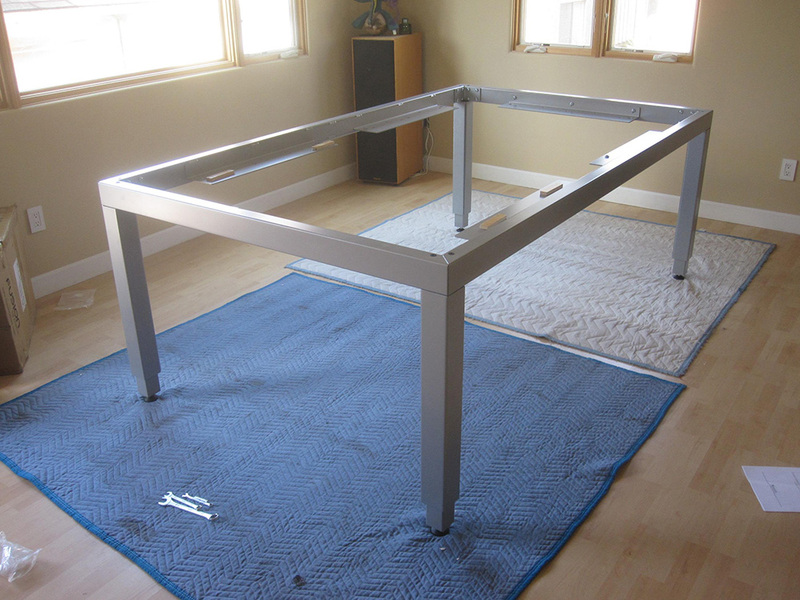 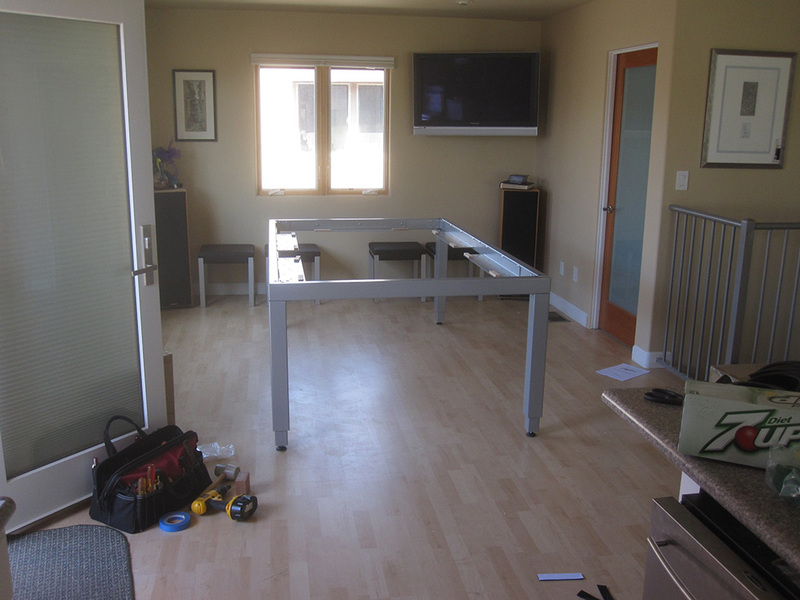 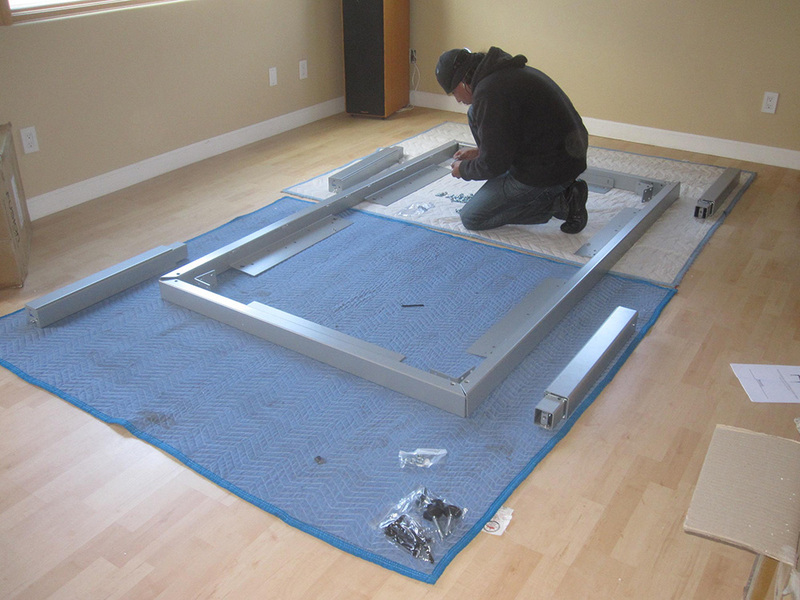 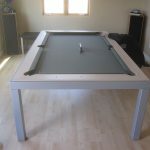 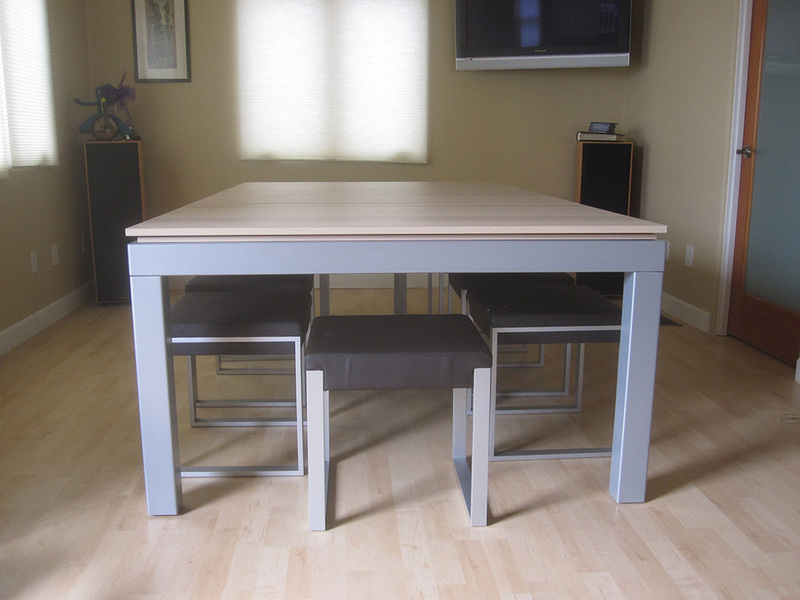 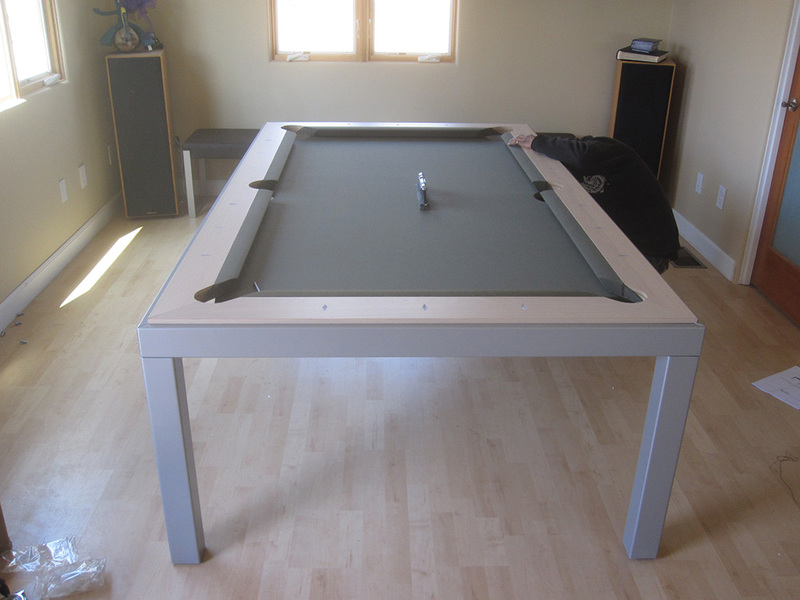 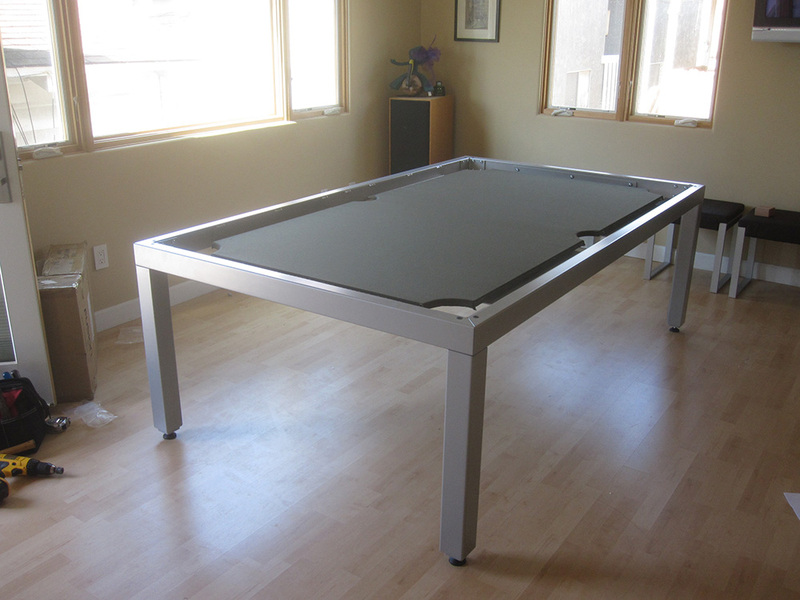 Here is another Aramith Dining/Pool Table that we delivered and setup for our Hermosa Beach, CA client. 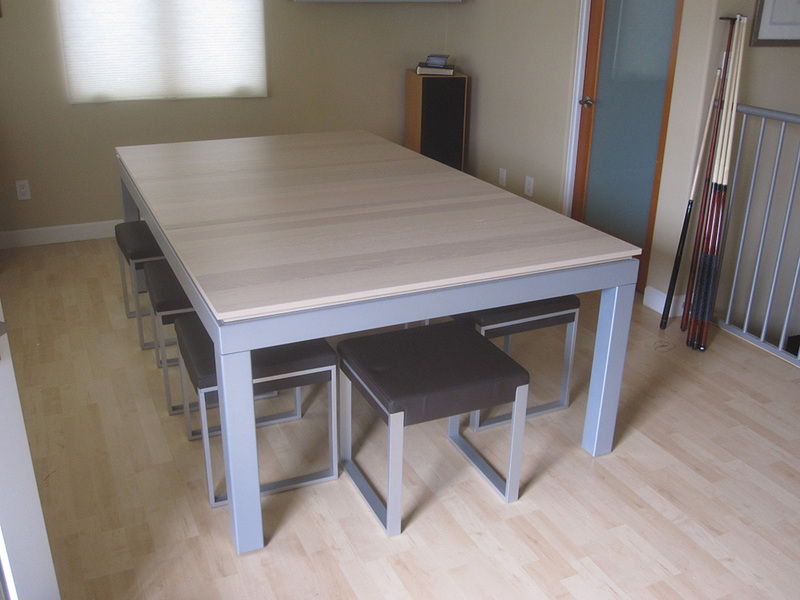 This is Aramith’s newest stain option, white oak. 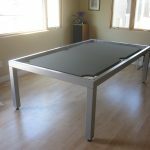 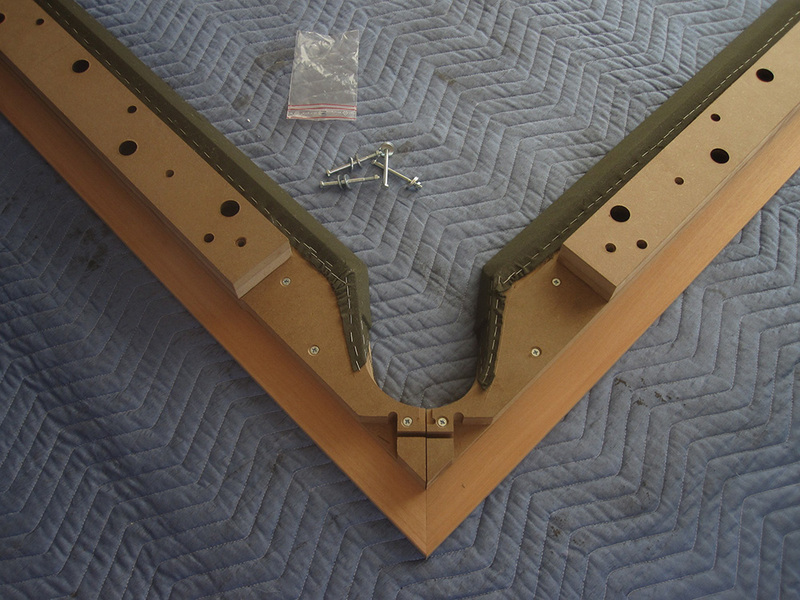 All Aramith pool tables, now come standard with Championship’s Tour Edition Cloth. 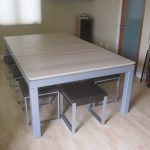 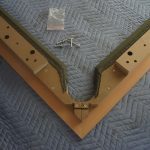 This client chose the olive color.